Ambassador is ‘the People's Car, the Politician's Car, India's Rolls Royce,’ said the famous Indian photographer Raghubir Singh. A New York Times article quotes him: ‘As I journeyed all over India, I came to understand that if one thing can be singled out to stand for the past 50 years of India . . . it has to be the Ambassador." But the journey for the country’s iconic car has not been an easy one. Since Maruti Suzuki started production of Maruti 800, and as competition intensified, the ‘king on Indian roads’ started losing out. For over a decade, it has struggled to stay afloat. And now the manufacturer, Hindustan Motors, has suspended the production of the car. 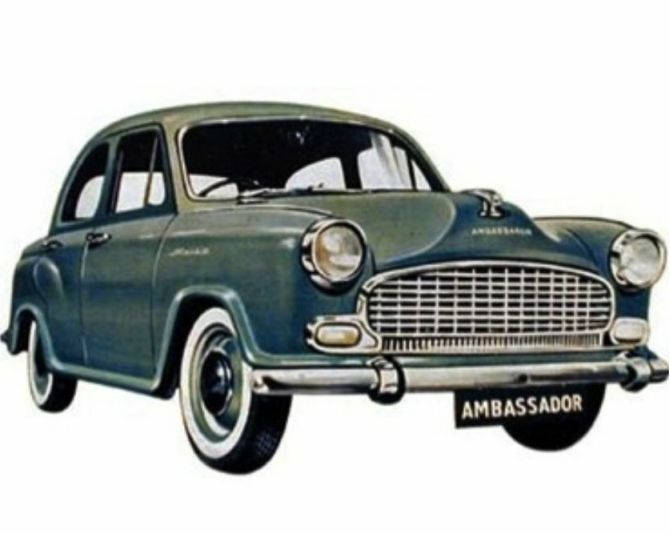 As of yet, there is no clarity whether four wheeler bearing the Ambassador badge will ever roll out of the company’s factory again. 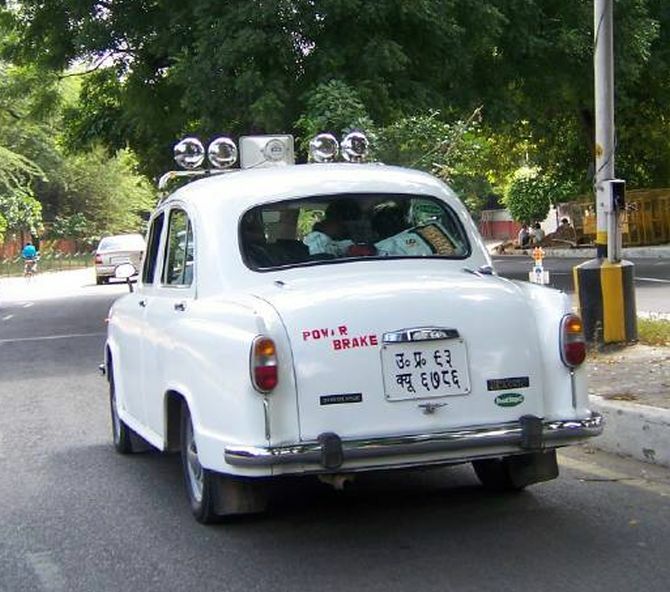 The car has been around for over six decades, since it first hit the Indian roads in 1958. Let’s take a look at Ambassador through the years. 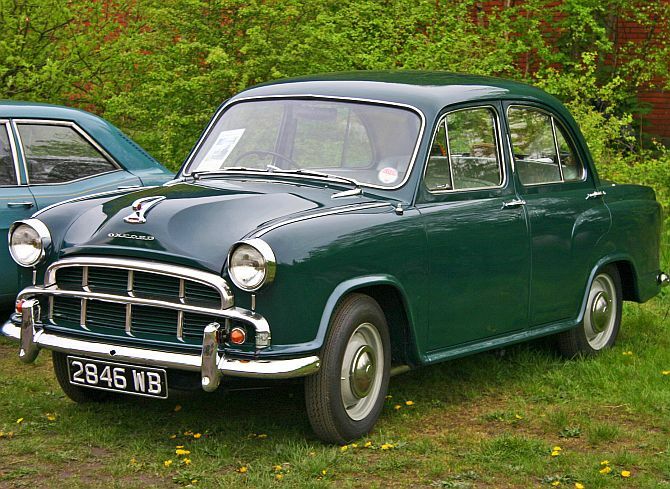 The car was initially manufactured and sold by Morris Motors Limited. 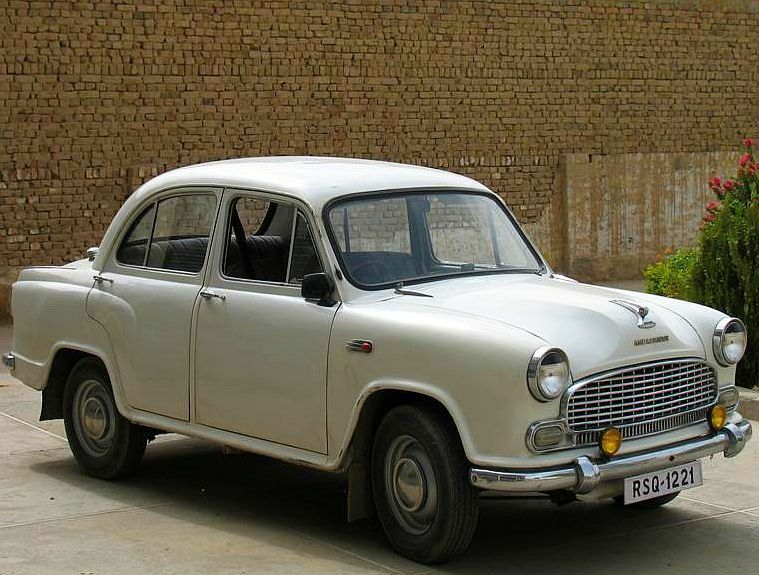 I 1957, all the tooling of British Morris Oxford Series III was transferred to India. 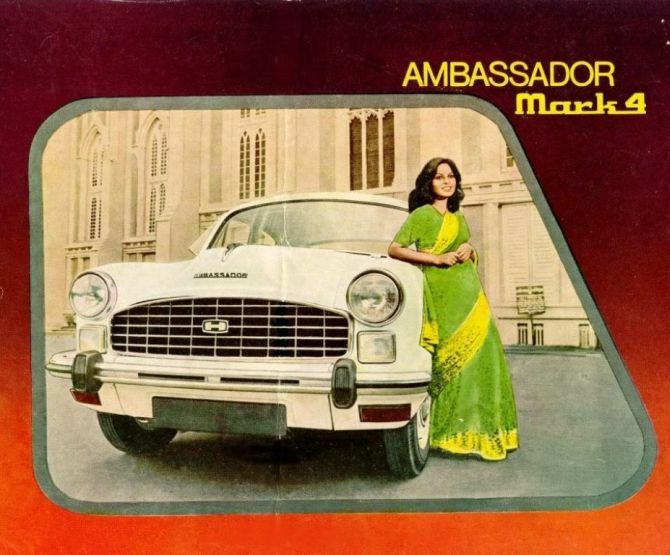 The car was renamed the Ambassador. The original name for the model was not Mark-I. But as Hinduustan Motors (HM) introduced newer version called Mark-II, people started addressing this model as Mark-1. This model initially came with a 1,476 cc side-valve petrol engine and later, a 1,489 cc, 55 bhp overhead-valve petrol engine was introduced. In 1963 the Amby underwent minor changes. It got a facelift. According to Wikipedia, the first ever produced Mark II in black was gifted by HM to the then Prime Minister Jawaharlal Nehru. 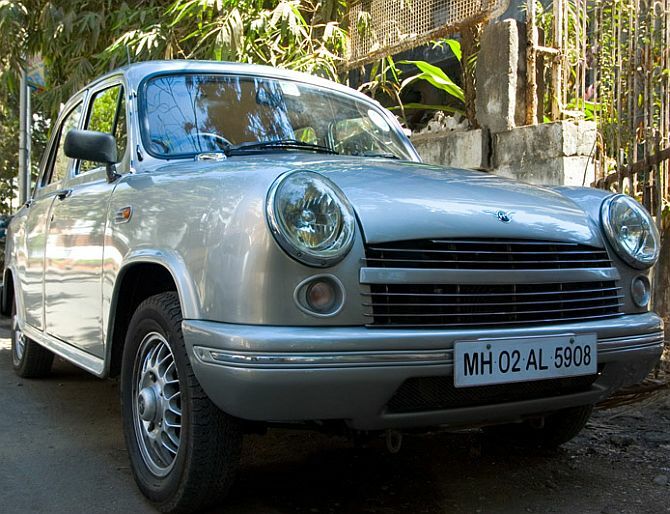 Hindustan Motors went for another facelift for the car in the year 1975. There were subtle design changes and it got new tail lights. The car also saw all-black dashboard. The people mover got another facelift in the year 1979. 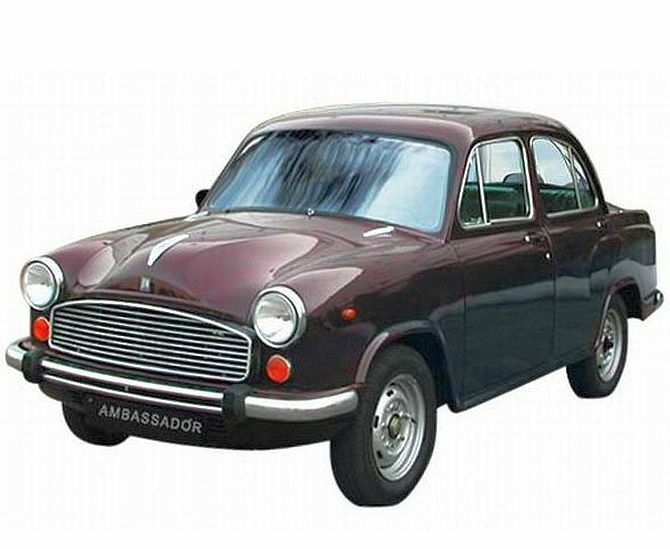 Hindustan Motor changed the grill design and gave the car square park lamp. Mark IV was the last of Mark series for Ambassador. 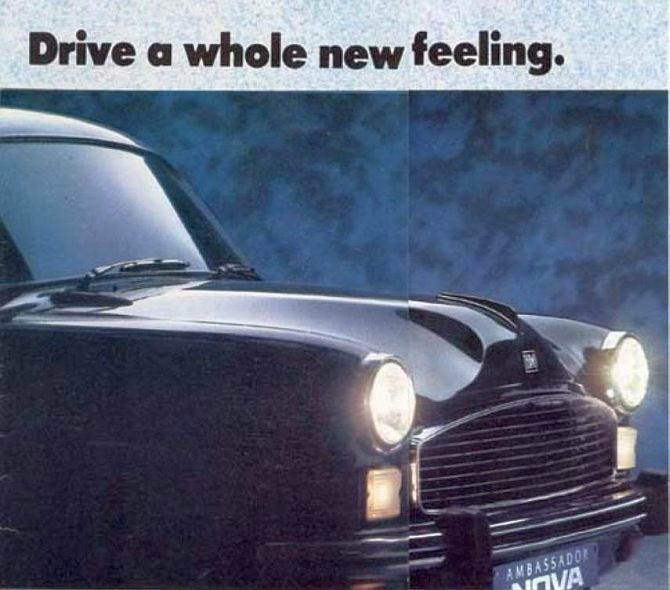 And with launch of this model, HM also introduced a diesel Amby that was a runaway success. 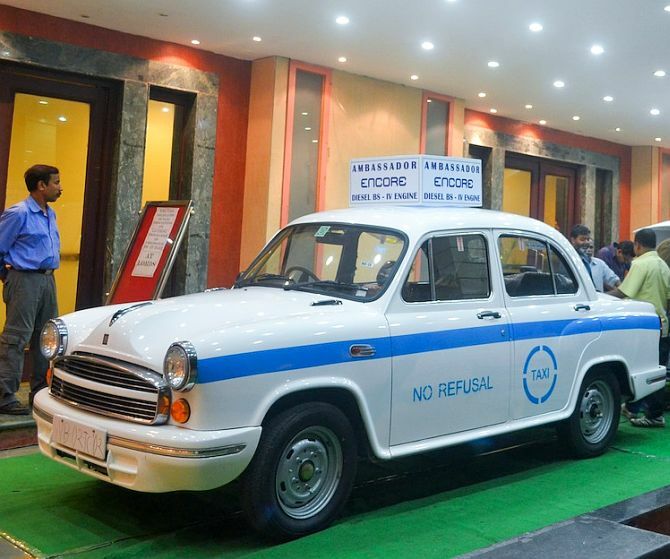 It was India’s first diesel car. The next model that HM introduced came in 1999. The company was trying to reinvent itself at this juncture. It came up with new steering, better electricals, better brakes, and few cosmetic changes that actually made it look similar to the Mark I. Since its launch, and through the facelifts, this model saw some major design changes. Introduced in 1992, this model featured Isuzu’s 1,800cc engine and therefore the name. Buyers could now choose between newly-featured bucket seats and the usual bench seats. HM went for complete overhaul of the dashboard; the entire console was shifter towards the driver’s seat instead of keeping it at the centre. The new model featured a redesigned dashboard, polyurethane seats, pull type door handles and the steering column gear lever was replaced by floor shift gears and had a tweaked up suspension, according to Wikipedia. This 2013 model witnessed 137 changes to the car compared to previous model. The notable changes included body coloured wrap around bumpers, camel coloured interiors, fabric seats, remote shift gear lever, moulded roof and door trims, Salisbury axles, bigger rear wheel drums, improved suspension with anti-roll bar and Metlon bushes, central door lock, factory fitted music system and an optional sun roof, states Wikipedia. Launched in 2004 as a part of a brand revitalisation, the Avigo is the most radical revision of Ambassador. Designed by Manvindra Singh, the car saw design influences from Mini, Porsche 356 and the original Landmaster series. The car had much more classic-touch inside, which included central console, beige-coloured seats and wood-grain interiors. 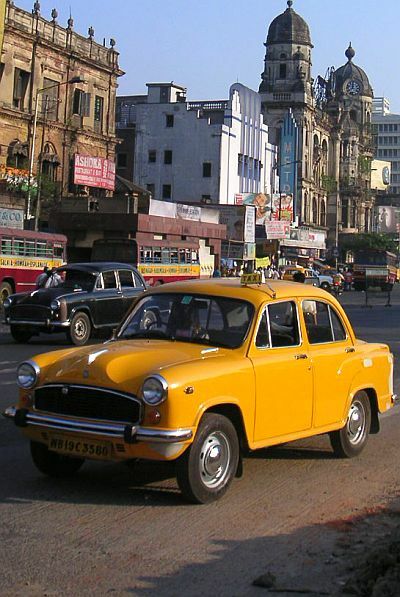 Launched in 2013, this was a BS4 compliant Ambassador launched for the ‘No Refusal’ taxi segment in Kolkata.